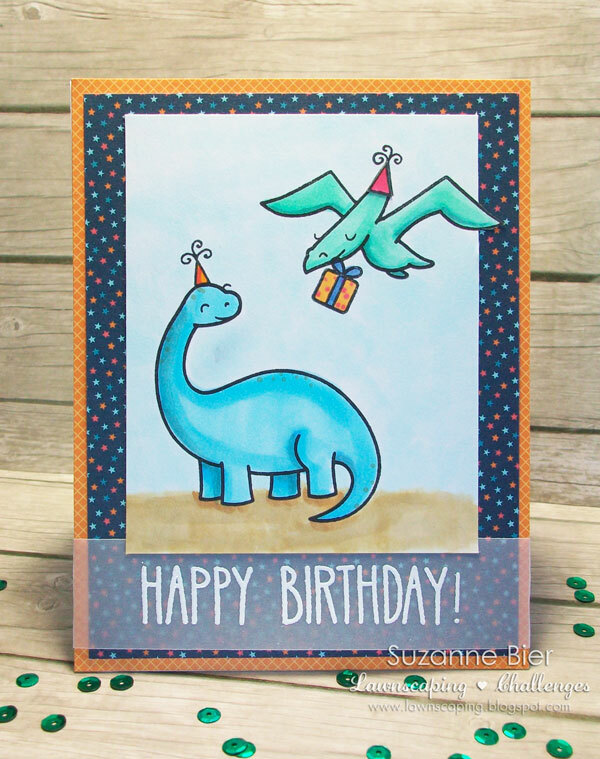 You’ll find the full list of supplies I used on this card at the bottom of my post. 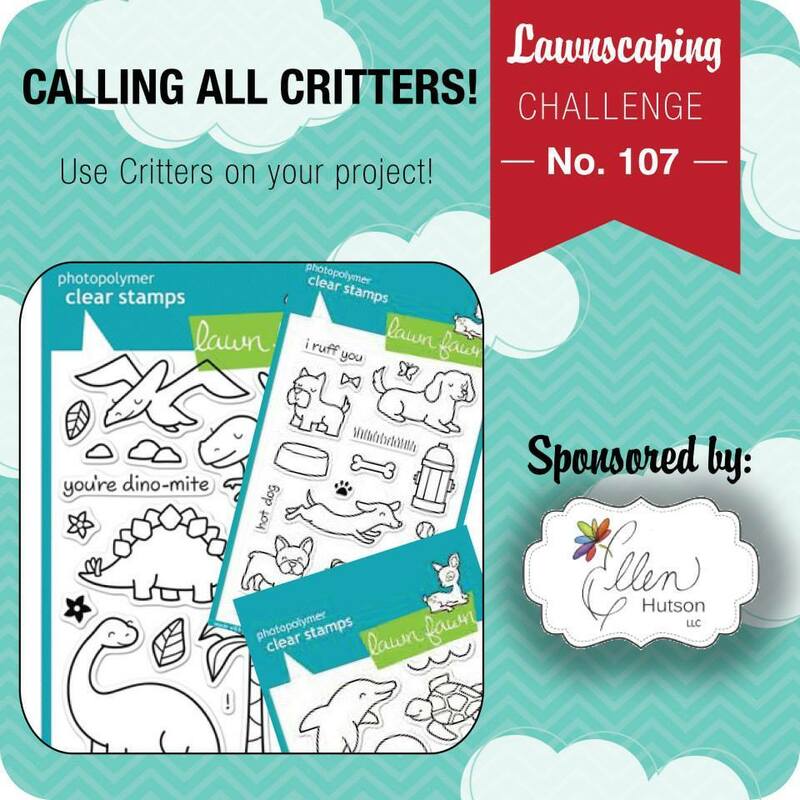 Don’t forget, there’s still time to join in Lawnscaping Challenge #107: Calling All Critters, sponsored by Ellen Hutson! Thanks so much for stopping by today! Hope your week is going well so far!